Hello Lovelies! If you are not signed up for Groupon, you need to get on this. Groupon has major deals on pretty amazing things and events and restaurants. This week they are having a Beauty Week, so go check this goodness. 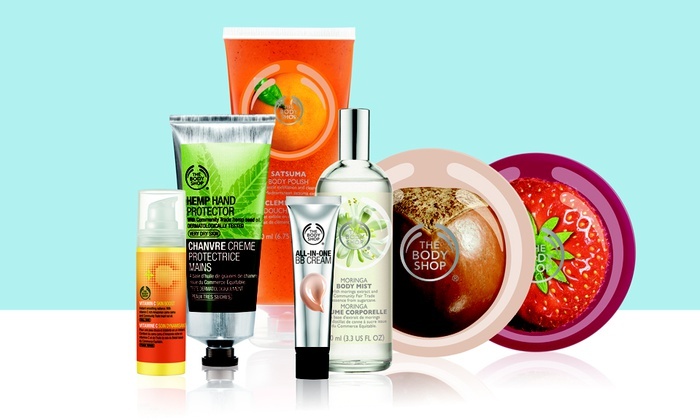 Body Shop $10.00 for $20.00 worth of products! 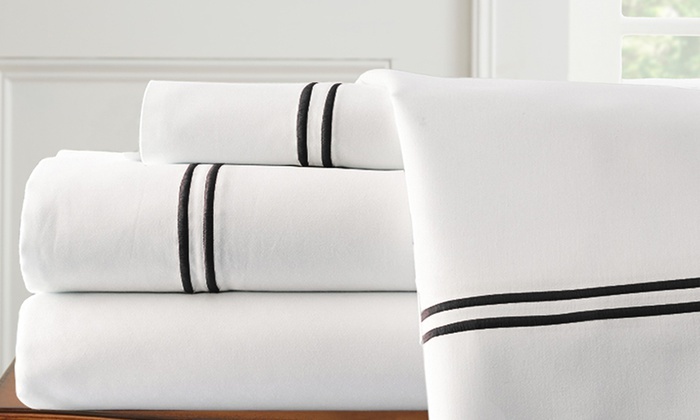 $59.99-$64.00 for a 1,000 TC Italian Egyptian cotton sheet set. 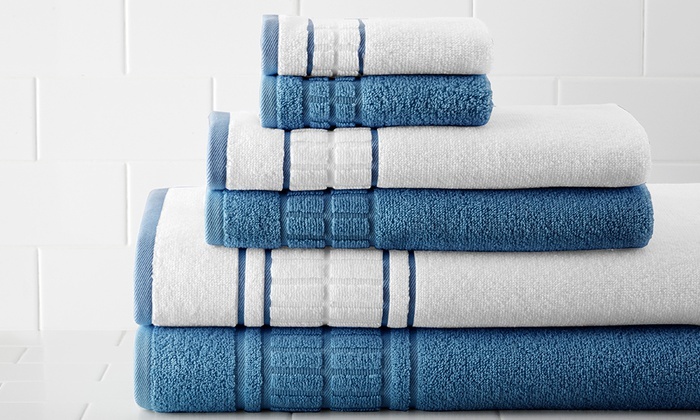 Luxury towels for $27.00 for a set of 6!!! They also have fragrances, salon and spa services, work out gear! It’s a great chance to try a beauty line you’re curious about. Sign up, pick your interests and watch great deals flow into your inbox. 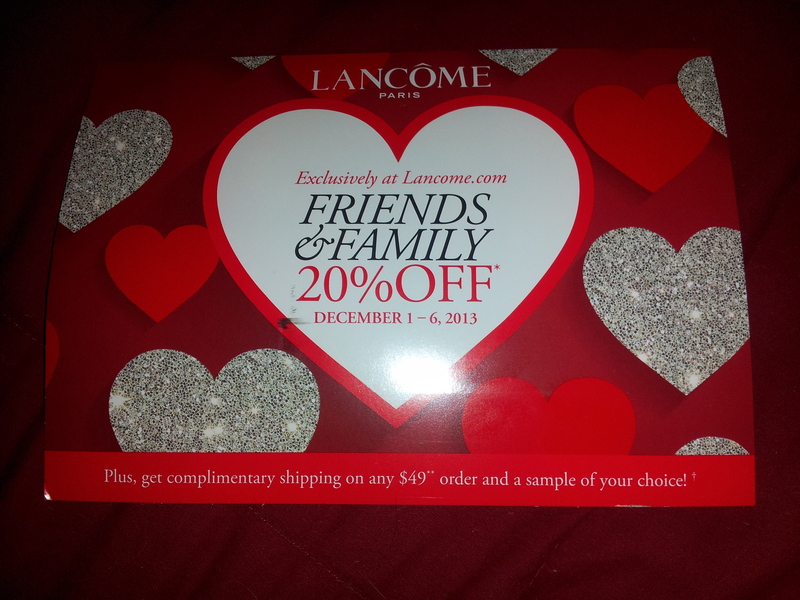 Lovelies, check this out and get your hands on some samples. 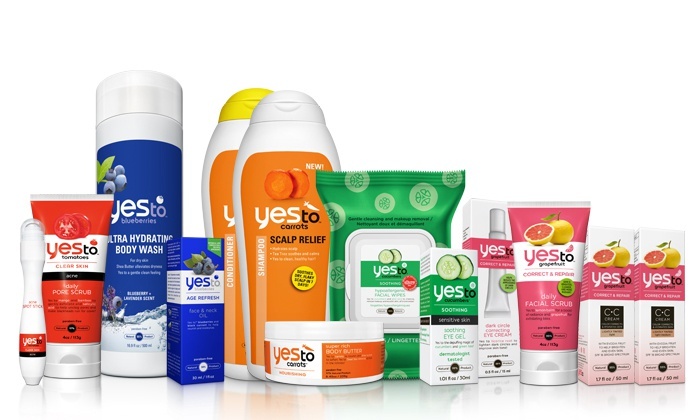 Neutrogena skin care and cosmetics. These are a steal! Check out Coastal Scents. Groupon has this kit for sale right now for $59.99. We both her a HerStyler curling wand and LOVE IT. 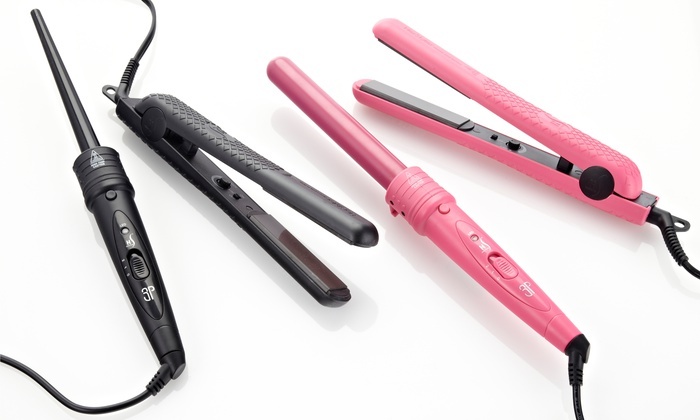 Probably one of the best curling irons we used. Advice From an Expert – Special Guest Post and Special Deal for Chicago! We are trying new ideas here on Fairy Godmother and one of the ideas we are considering is Advice from an Expert. For our debut, I asked my friend Beth who is a cosmetician and owns her own med spa. Yes, home girl has skills. She is also responsible for keeping my almost 40 year old face looking like a hot little boss. I asked Beth for skin care advice during the Winter months. It is important to moisturize your face no matter the time of year, but it is imperative during the winter months. If you already have dry skin, you should up the amount of times you apply per day, but the key here is to not skip over your neck and chest. Keep your skin moisturized: Choose a good, oil-based moisturizer to keep the skin moisturized and soft. Pay special attention to the exposed parts (and the most affected areas) like your hands, nails, feet and lips. Keep them well moisturized at all times. Even those who have oily skin must use light moisturizing lotions after cleansing to keep the skin healthy and helps maintains the pH Balance. It is important to use a mild facial cleanser and wash with lukewarm water, hot water can strip your skin of its essential oils and your skin can become too dry and irritated. Make sure to exfoliate at least 2-3 times per week this will help promote skin cell turnover and also allow for better product penetration. Do not lick your lips: Winter is the season of chapped lips and licking them will make them more chapped. Use a good lip balm to keep your lips soft and protected. Lip balm with Vit E works well. For Chicago area folks, Beth is offering a special on Microdermabrasion. I get this, and I swear by it. Yeah, you may looked a bit jacked up the next day, but Honeypie, by day 3 you are amazing. Package must be bought by January 30th to get this offer. The regular price for this package is 255.00. Please mention, print out, or display this email to redeem. We hope you Lovelies enjoyed this! We hope to have more Advice from an Expert on here soon. 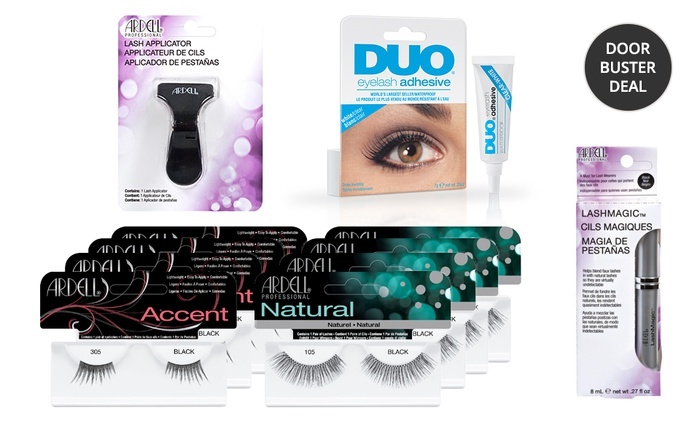 Amazing Groupon for Ardell Fake Lashes! I got this in my mail box today! I think anyone can take advantage of the sale. There is no code.